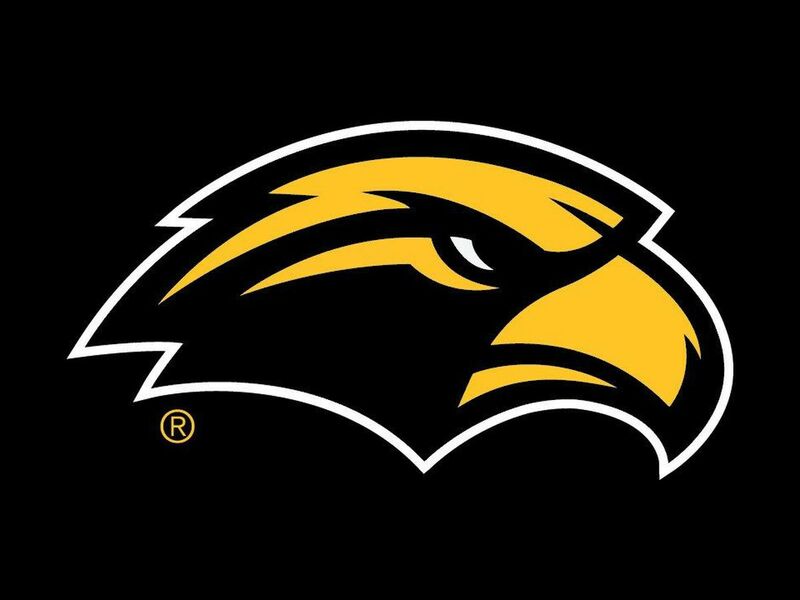 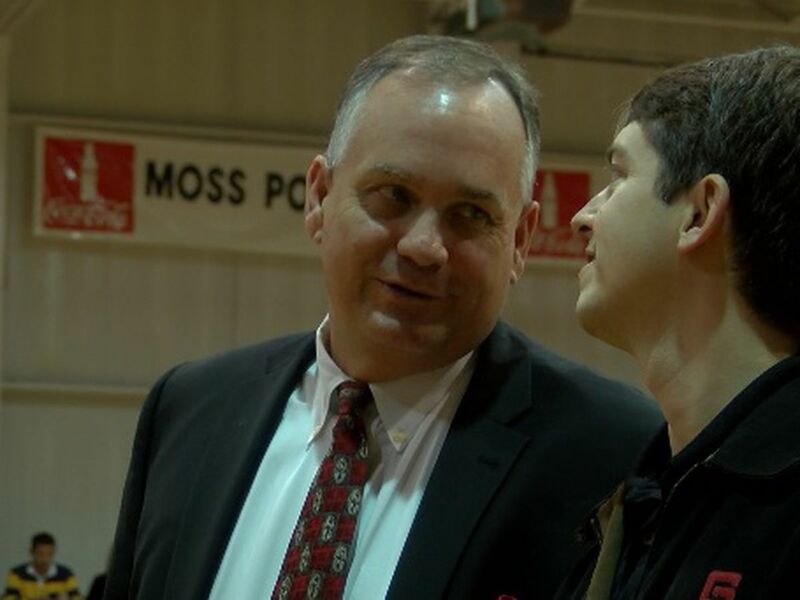 HATTIESBURG, MS (WDAM) - Southern Miss hopes to bounce back from a loss at North Texas when it hosts UTSA for homecoming on Saturday at 6 p.m. The Golden Eagles (2-3) again struggled to run the ball against the Mean Green – netting just 50 yards. 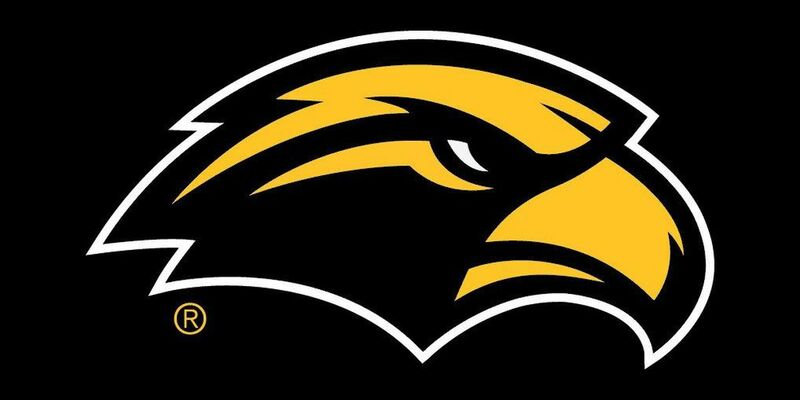 USM ranks last in the Conference USA with an average of 98.6 rushing yards per game.